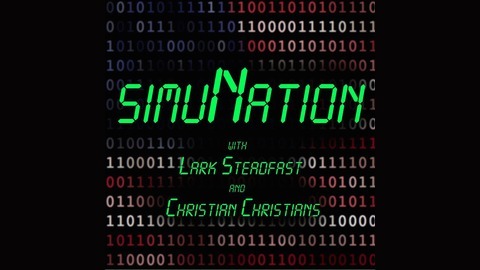 Constitutionalist Lark Steadfast &amp; ex-Christian Christian Christians delve into the current state of the Union, globalization, and how it all relates to the Simulation Theory. It’s time to reprogram the nation. 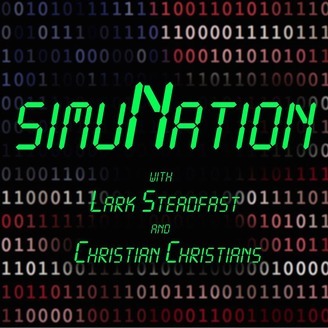 Lark and Christian recap their spoy Shalloween nights; Christian opens up about his missionary trip to Utah; Hillary is revealed to be a fool.